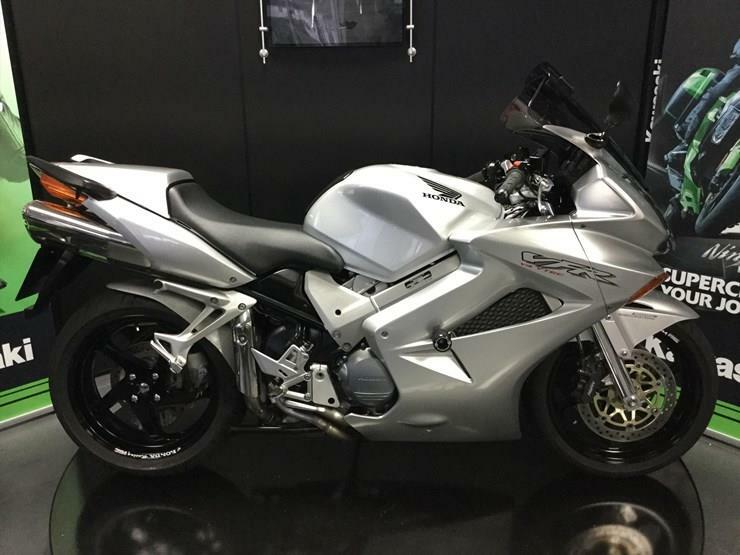 We thought we’d take a look at some of the most popular used machines currently for sale at MCN Bikes for Sale. We also had the new Africa Twin on our 2016 long-term test fleet too, read how we got on with it here. 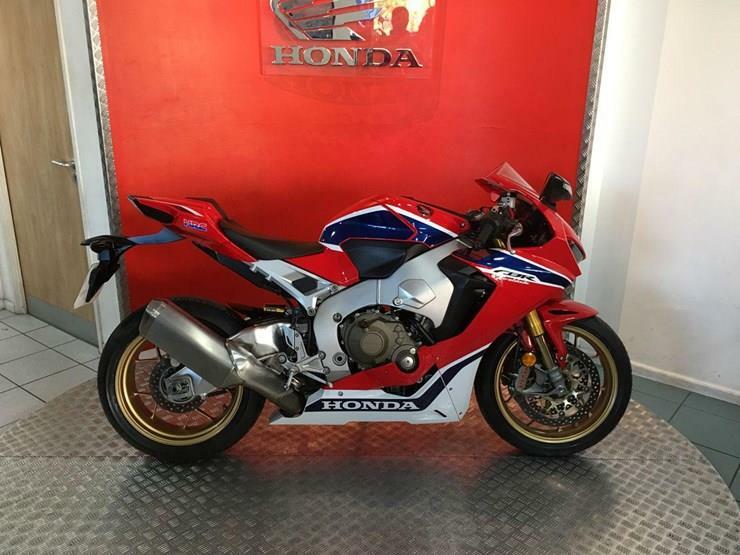 “This amazing opportunity is for one of the must haves of 2017, the award-winning, Honda CBR1000S1-H SP1 Fireblade. With only 3,200 miles covered, it is a below average mileage machine. There is nothing average about it at all, it looks stunning and rides like a dream. Finished in the exclusive colours for the SP-1 edition of Pearl Victory Red, Metallic White and Candy Blue Metallic with contrasting Gold wheels. 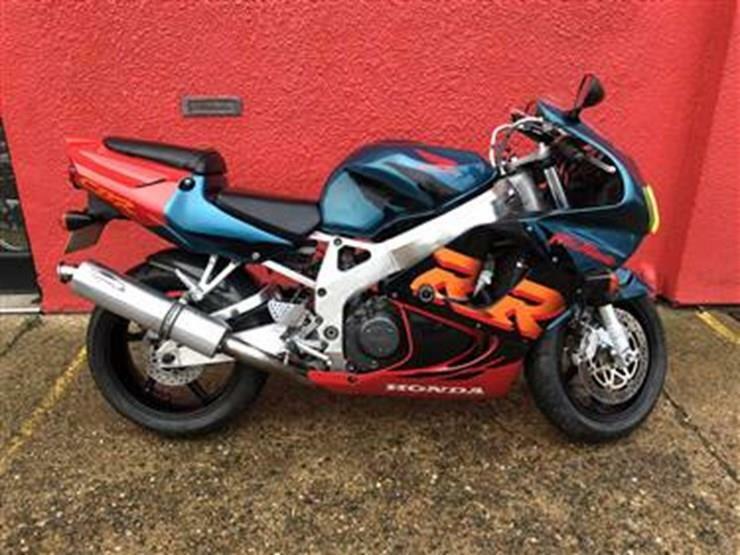 The price tag for this machine at the beginning of the year was over £19,000 as it is the premium edition of Honda's legendary Fireblade without stepping into HRC territory. 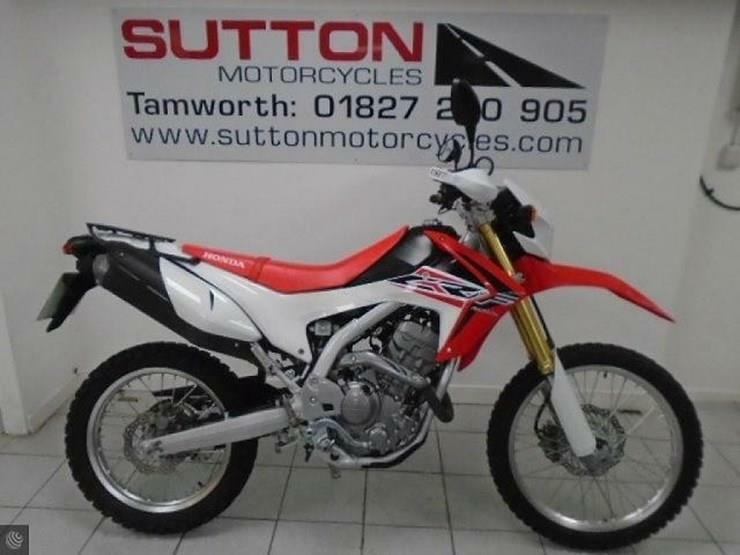 “This Honda CRF250L comes with just one previous owner, is showing just 5,600 miles and has a full service history. It’s the ideal machine for those who commuter and is the perfect toy for green lanes. 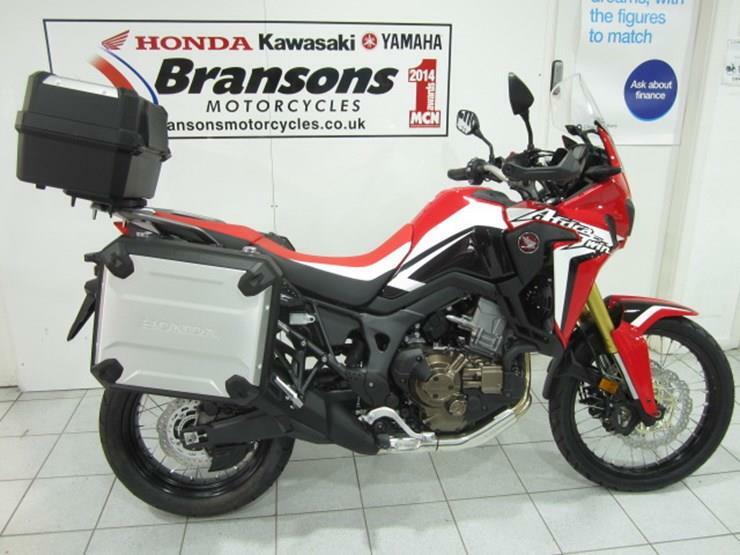 This bike comes with a luggage rack, metal sump guard, heated grips and hand guards. The bike is also HPI clear and will come with a 3-month warranty upon sale."